The Global Labour University: U.S.
Home >Masters courses and Certificate courses>U.S. Penn State University and the Global Labour University (GLU) invite applicants to the Masters in Professional Studies (MPS) in Labor and Global Workers’ Rights at Penn State in central Pennsylvania in the United States. Classes of this 12 month program will begin in August of 2019. 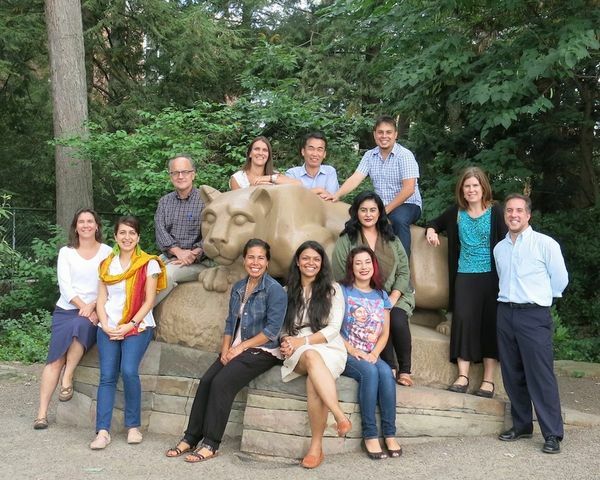 The Penn State GLU Master’s program focuses on global workers’ rights, work and gender in the global economy, employment relations system around the world, and strategic corporate research and organizing campaigns. During the summer months, May – August, 2020, students will participate in an internship with a US trade union or worker-oriented organization and write a capstone project. The deadline for applications for the next academic year is April 1, 2019. Assistantships and scholarships are available and awarded based on need and the quality of the application. Applicants are strongly encouraged to acquire some complementary support from their trade union, labor federation, or related organization.